SR 129 from Batesville to R on 350. 1st road on the left is 225E. Sign on property. Come out for the weekends or Come to stay year round. 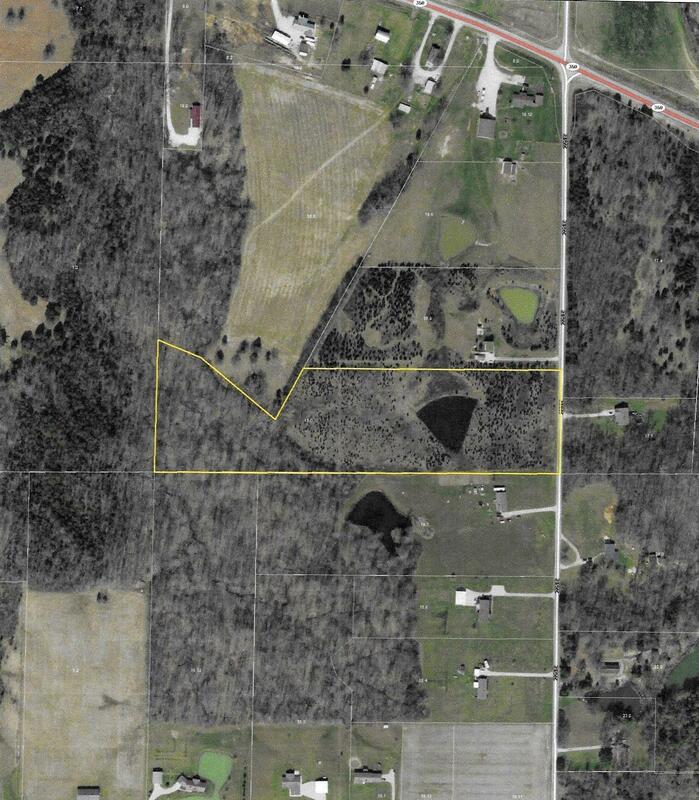 Enjoy the country with 3 acres of woods, nice rolling/flat grounds to build your dream homestead and a nice size pond. City water and septic approved. Trails on property for easy walking. Close proximity to Batesville, Milan, Osgood and Versailles. Manufactured Homes and pole barn homes allowed.